Can be easily torn by hand and are an excellent product when additional support is needed. 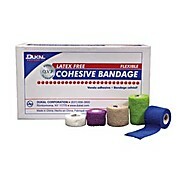 This durable self adhesive wrap is well suited for use in a variety of applications and does not require clips or pins. Can be easily torn by hand and are an excellent product when additional support is needed. 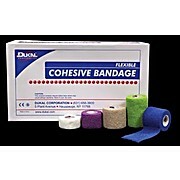 This durable self adhesive wrap is well suited for use in a variety of applications and does not require clips or pins. Latex Free.